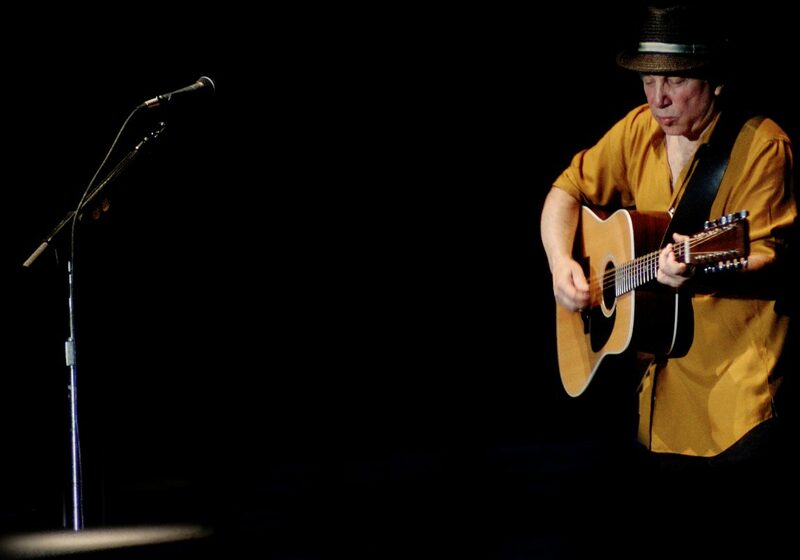 Paul Frederic Simon (born October 13, 1941) is an American musician, songwriter, and producer. Simon’s fame, influence, and commercial success began as part of the duo Simon & Garfunkel, formed in 1964 with musical partner Art Garfunkel. Simon wrote most of the pair’s songs, including three that reached No. 1 on the U.S. singles charts: “The Sound of Silence”, “Mrs. Robinson”, and “Bridge Over Troubled Water”.